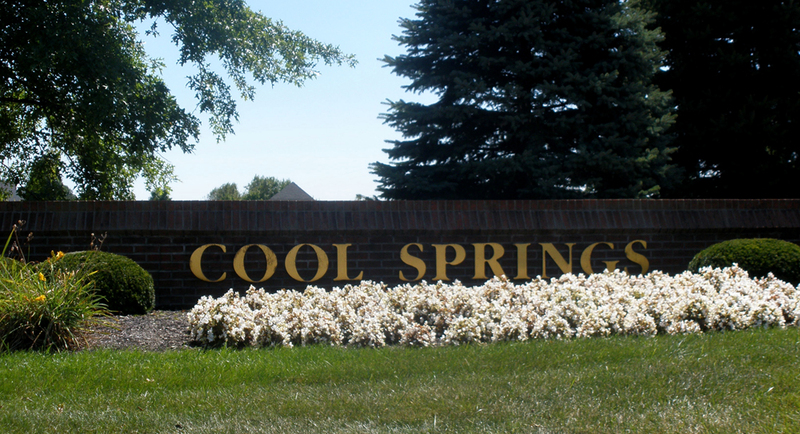 Welcome to Cools Springs, located in lovely Union, KY. You’ll find beautifully landscaped entrance walls, a boulevard lined with blossoming trees and flowers, streets lined with sidewalks, corner parks, and bronze statues. 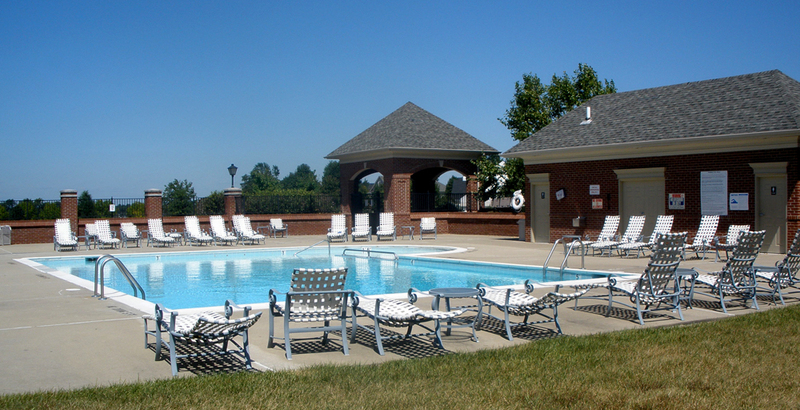 An open-air pavilion features a swimming pool, play area and adjoining basketball court. 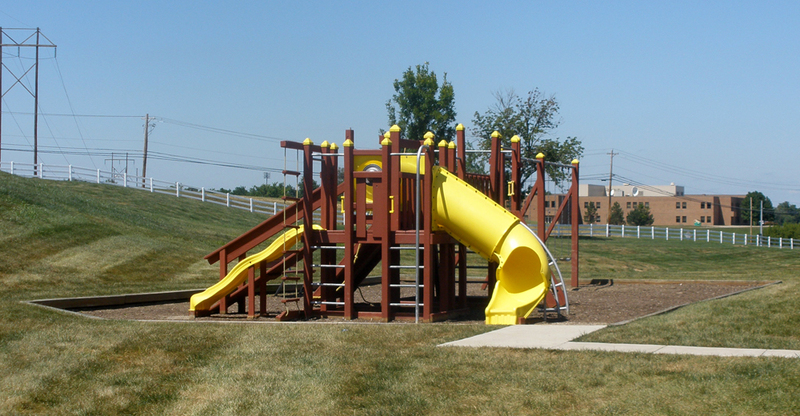 Award-winning Ryle High, Gray Middle Schools and Shirley Mann Elementary are located right across the street. 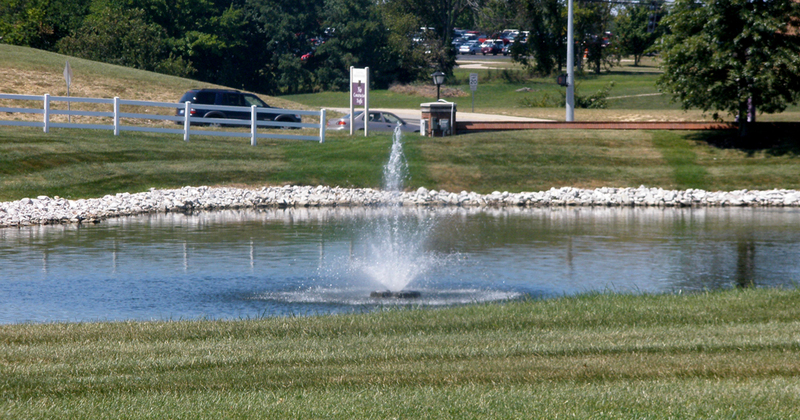 It is located near The Boone County Library, Union Branch and is also located near the busline, Cincinnati/Northern Kentucky International Airport, churches and shopping. Directions: From I-75, exit at US 42/Union (Exit 180). Go west on US 42 5 miles to left on Meadowlake Way.